South Greenland Fly Fishing have guides and captains who have years of experience fly fishing, guiding and sailing. South Greenland Fly Fishing is an outfitter/adventure tour division of arctic destinations Travel Agency based in Narsaq, Greenland. The fly fishing guides have years of experience and are in good cooperation with locals to make your trip to Greenland an experience of a lifetime, South Greenland Fly Fishing will help you plan an unforgettable vacation. Planning a trip is time consuming, but with our knowledgeable staff, all you'll need to plan is your gear for your one-of-a-kind fishing trip. South Greenland Fly Fishing are very fortunate to have the best guides and captains in the region. Dori founded South Greenland Fly Fishing in 2012 and has been guiding in South Greenland ever since. Halldor (Dori) is the CEO and head guide of South Greenland Fly Fishing. He has been fishing for more than 35 years and guiding for 25 years. He is a member of the SAR team in Iceland. 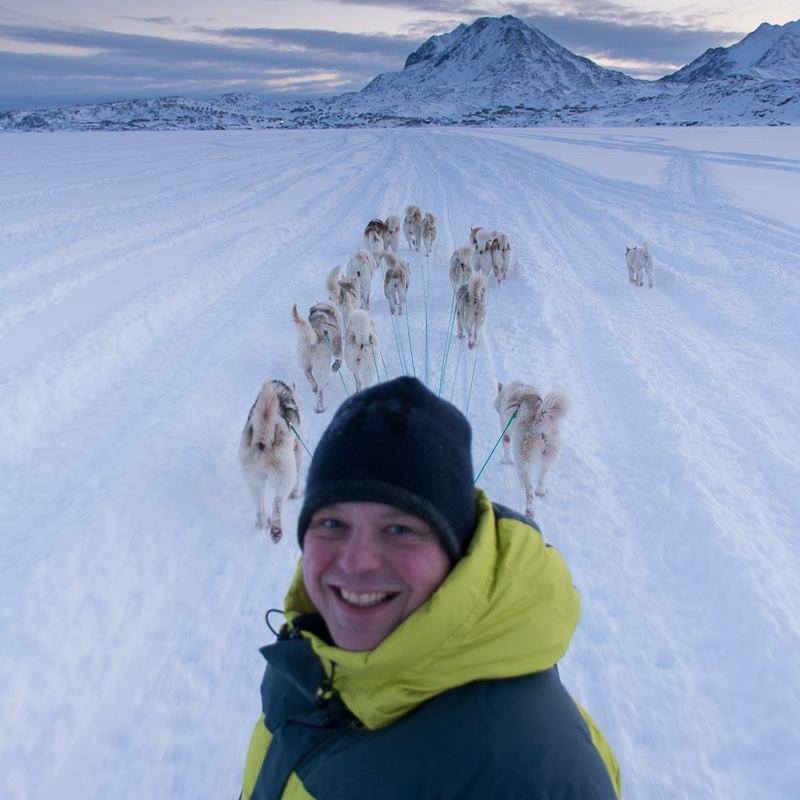 Jon Gretar came into the company due to his big interest in Greenland and knowledge of the country, he is the one behind the scenes making everything run smoothly and setting the pace forward. Hans has been hooked on fly fishing for more than 30 years. He lives in Etten-Leur, about 10 kilometres from the Belgian border, in the south of the Netherlands. Hans speaks Dutch, English and German language fluently. Hans has travelled the world to practise fly fishing, including Montana, Wyoming, Utah, Idaho, British Columbia, the Bahamas, Argentina, Chile, New Zealand, England, Austria, Slovenia, Czech Republic, Germany, Belgium, France, Italy, Denmark, Sweden, Finland, Norway, Iceland and of course the South of Greenland. As a freelance journalist, Hans has published more than 100 articles in different (fly fishing) magazines. Some years ago, he successfully completed a casting instructor training at the Dutch Fly Fishing Association. As a member of the Dutch national team, Hans competed for the Netherlands at the World Fly Fishing Championships in New Zealand in 2008. Hans started his own fly fishing school Hooked-On-Fly Fishing.com where he offers his clients fly tying courses and workshops, as well as casting techniques and fly fishing. The waters of Greenland are complex to navigate and can be dangerous, due to our experience we take safety incredibly seriously. As our guests, you will feel 100% safe onboard our boats when we are traveling to the rivers along the coast, kick back and enjoy the staggering beauty of the nature all around. We are explorers by nature and we love nothing more than exploring a new inlet or stopping for lunch in front of an ice berg, our trips are a true Greenland wilderness adventure and we guarantee you will have the experience of a life time when you are fly fishing with us.When you travel with South Greenland Fly Fishing, you can trust that we'll take care of you. Our staff guarantee you'll have a relaxing time.